Both social media and SEO are strategies that are closely woven together. Both strategies are focussed on building an appealing identity that naturally attracts visitors. 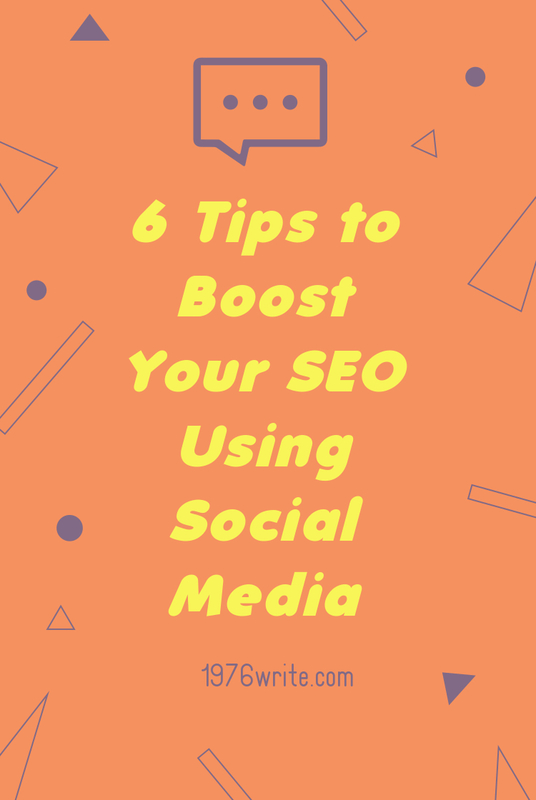 With this in mind your social media presence can definitely help increase your rankings on search engines and boost your SEO juice on Google. 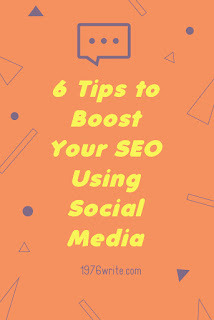 In this blog post we're going to look at six ways social media can effectively boost your SEO. The number of followers you have on social media can significantly influence your rankings on Google. It's fair to say that a huge corporation with a million Twitter followers will receive a higher ranking, than a smaller business on Twitter with just 100 followers. Google has certain requirements that need to be adhered to, in order to gain a bigger following on the platform. Tactics like buying followers won't do your ranking any good. Stick to gaining organic followers via your social media accounts, and blog. Growing a following can be a slow process, but productive, just remember to present your brand uniquely and consistently. Publishing content that's useful, and engaging, and be interactive on all platforms. External site links can be encouraged through social media, meaning the more diverse links you have, the more authority you'll gain on Google. That's why you need a steady stream of high-quality content from your website. Providing your content is authentic and useful, it will serve as bait to pull in more relevant traffic to your blog. This can be done through hashtags on Twitter to help gain more visibility. You can use this strategy with content you've already published, by creating a strong anchor, such as an infographic, or video, or even just a blog post. Giving your anchor an accurate, and descriptive title. A brand's authority relies on social sharing, the same as external links do. Google likes sources that can be easily verified, especially through branding on social media. All likes and shares go towards increased authority. You can appeal to your followers directly with specific offers, like a prize, or creating surveys, which encourages your audience to participate on a particular issue. Both of these strategies offer an endless cycle, and create more shares and followers for your brand. Engaging with your local community is an opportunity to send positive signals to major search engines. You can do this by attending events in your local area, taking pictures, and posting your activity on social media. This reinforces your participation within your local community, and raises your profile on Google's local searches. You can also try searching for like-minded people, and engaging with them on a regular basis. Sharing each others posts, being more involved in discussions, and other people's websites. Although it may appear to be more of a branding advantage, the SEO benefits are pretty significant. Increased engagement on social media, will also help expand your reputation leading to a greater online presence. The more people search for your brand on Google the higher ranking you'll get. The best way to improve your authority online is to give your followers a quality experience consistently. These essential elements are the tools for a successful social media marketing campaign, and with any SEO plan, the most important principle to keep in mind is giving your users the best experience possible. Sorry for asking a foolish question but what is SEO? Hi Johannas, no it's a great question to ask. SEO is the name given to activity that attempts to improve search engine rankings. Authority is measured through quality of links from other web pages.